Yorba Linda Masonic Lodge #469 – Serving our community since 1918! 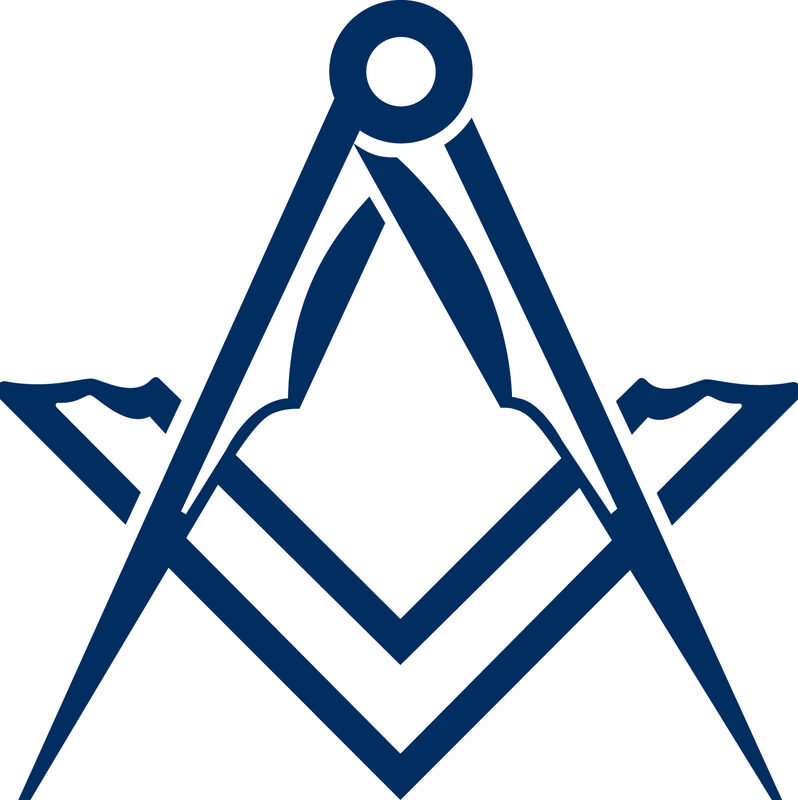 Thank you for visiting the website for Yorba Linda Lodge #469, Free and Accepted Masons of California. Yorba Linda Lodge was chartered by the Grand Lodge of California on February 13, 1918. We welcome you to explore this website and discover information about our lodge and the ancient and honorable fraternity of Freemasons. If you are a Brother Mason that is now residing in or around Yorba Linda, or you are just visiting the area, allow us to welcome you to our lodge. We have a very active calendar, and on most Thursday nights there will be someone at the lodge to greet you. Our stated meetings are on the first Thursday of each month with a dinner beginning at 6:30 PM. Check our calendar link on the top menu to verify the time of the functions or click HERE. Lodge attire is business casual, and aprons are available from the tiler. We look forward to seeing you! If you are interested in Masonry and would like more information, please visit Discover Masonry by clicking HERE. California Masonic membership is open to men age 18 or older who meet the qualifications and standards of character and intention, and who believe in a Supreme Being. Men of all ethnic and religious backgrounds are welcome. If you would like information about the application process in our lodge, please call (714) 758-5954 or send an email to membership@ylmasons.com. The lodge building is a grey two-story building located at 4847 Main Street in Downtown Yorba Linda, between Imperial Highway and Lemon Drive, across the street from the Bank of America. The structure is one of the oldest and most historic buildings in Yorba Linda which, through the generosity of members throughout the last 100 years, has been renovated and updated. The lodge room is located on the second floor with elevator access from the first floor dining room. The entrance is located on the north side of the building near the back of the parking lot.